A small revolution is taking place in Bollywood. At the Cannes Film Festival this year, only the independent Hindi sector was represented, meaning that in the near future, Hindi movies might not all be about cheery dancing and shallow plot lines. Bollywood, with its traditional studio system, no longer is the only player in town. A wider range of films without song-and-dance sequences are appearing , and Hindi movies now come in all kind of genres, from horror to sci-fi, to cater for a new, broader audience. 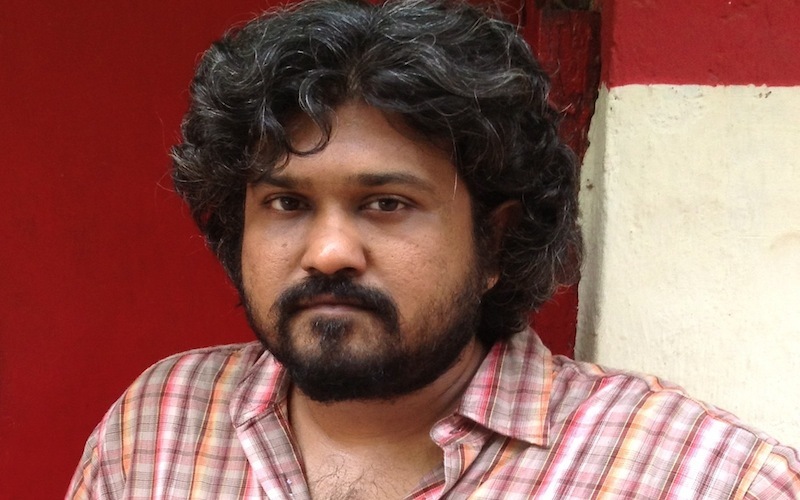 Vasan Bala is the typical new breed of Indian filmakers. Raised in a conservative family, he turned to filmography a few years back when aged 28. 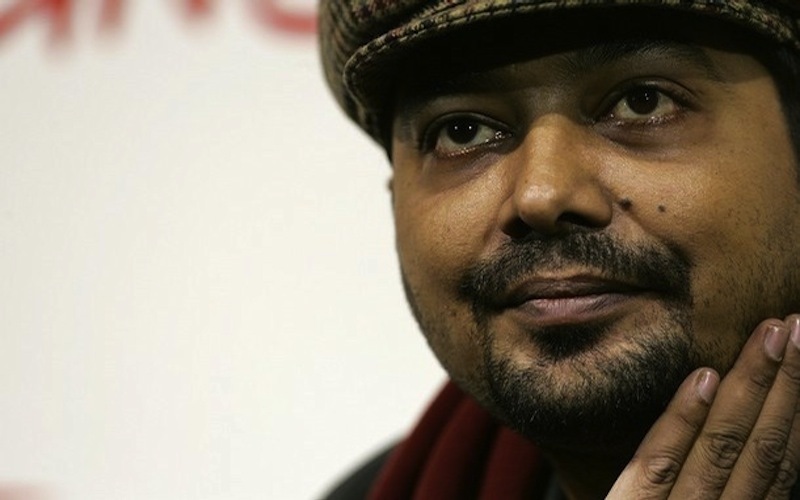 It’s on an online cinema portal that he started communicating with Gang’s of Wasseypur and independent film director Anurag Kashyap, who encouraged him to write the scenario and pick up the camera to make the acclaimed film, The Peddlers. It should be said that the Independent genre still is in its infancy stage and financing and distribution are negligible – unlike in France or England, there is no state funding for such projects. But as they say, where there’s a will, there’s a way. Despite the difficulties, more and more young Indian film makers are willing to dare to make these kind of taboo-free movies. 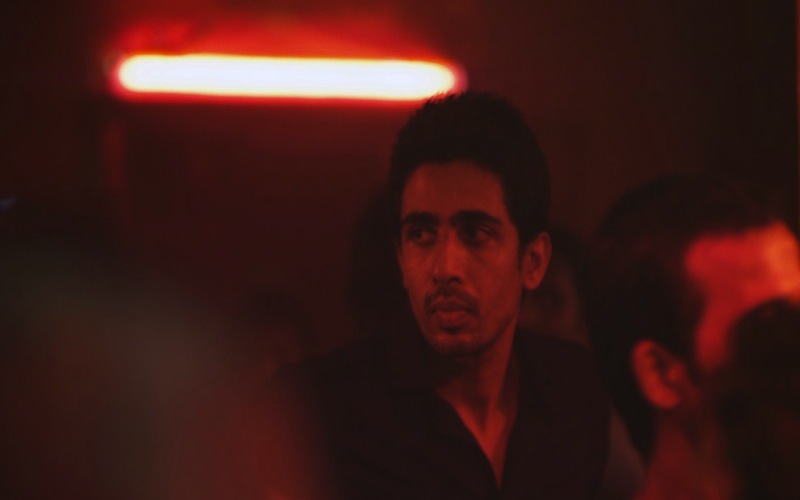 It’s time to throw the preconceived notions of Indian cinema to the dustbin. A revolution is taking place.